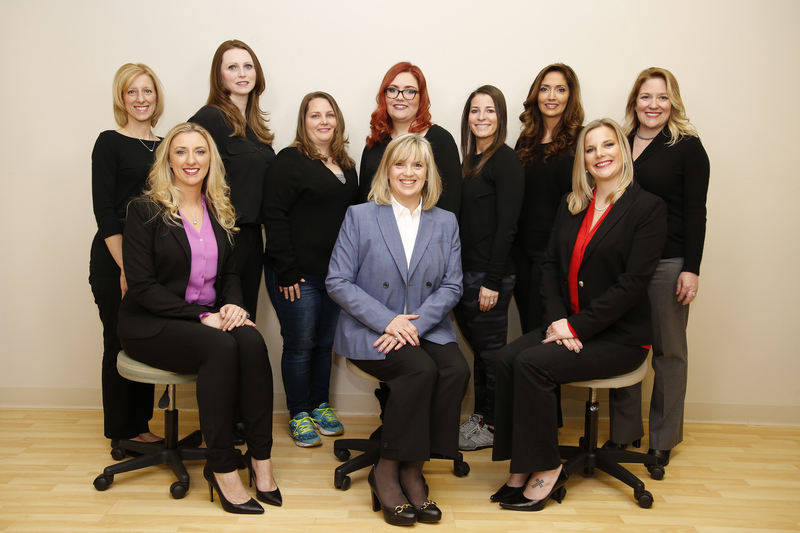 We truly do have the BEST staff and doctors in South Jersey! We pride ourselves on our thorough examination and report of findings, giving you the best outcomes and a true understanding of your condition. "No Wait Policy" - All of our patients are seen in a timely fashion and appointments are available six days a week and include evening hours.